Halloween is over and the last two papercraft models lost ther purpose, at least for this year. So it's time for a new model. 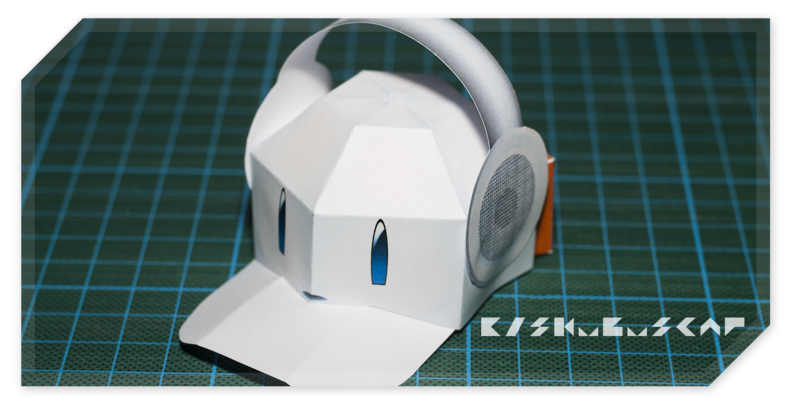 Today I would like to present you a known papercraft in a new form: the Eiskubus-Cap.